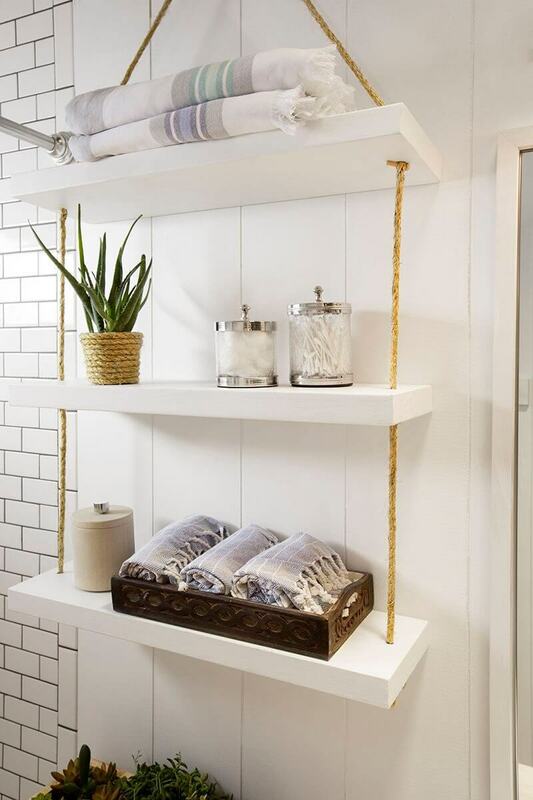 Small bathrooms are tight and cramped, and they are often lacking in space for all the items you might need there. 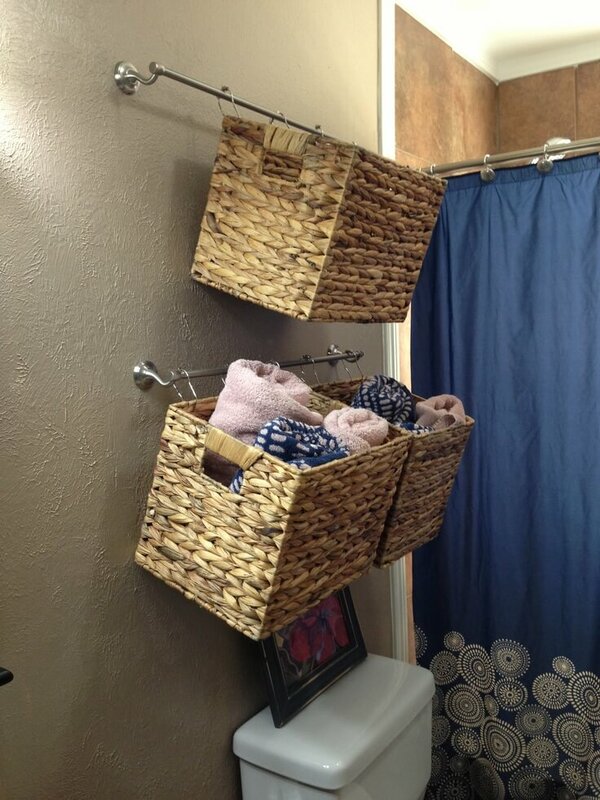 Unfortunately, those that have a tiny bathroom space know that storage can often be a huge issue in such tight areas. 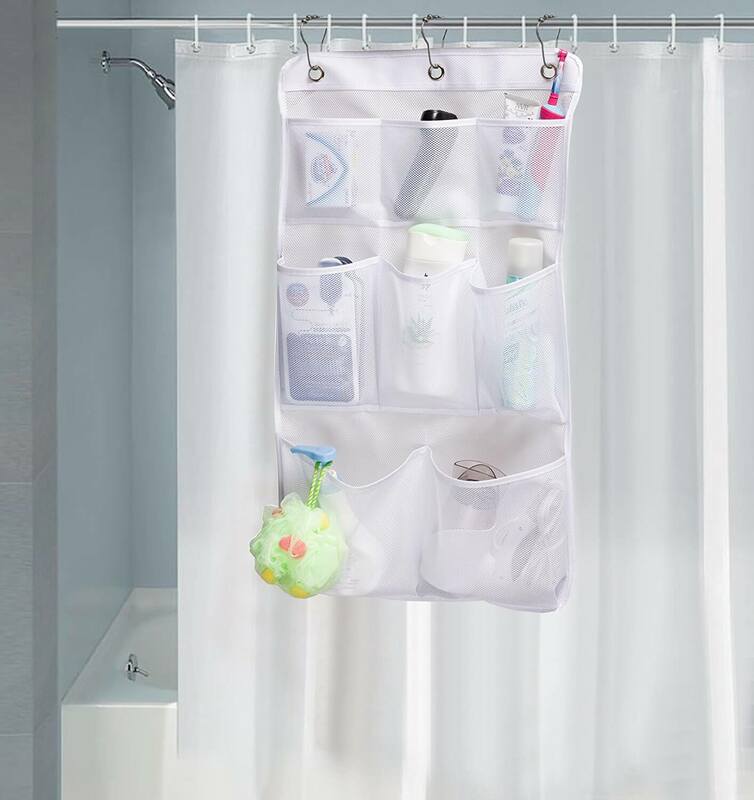 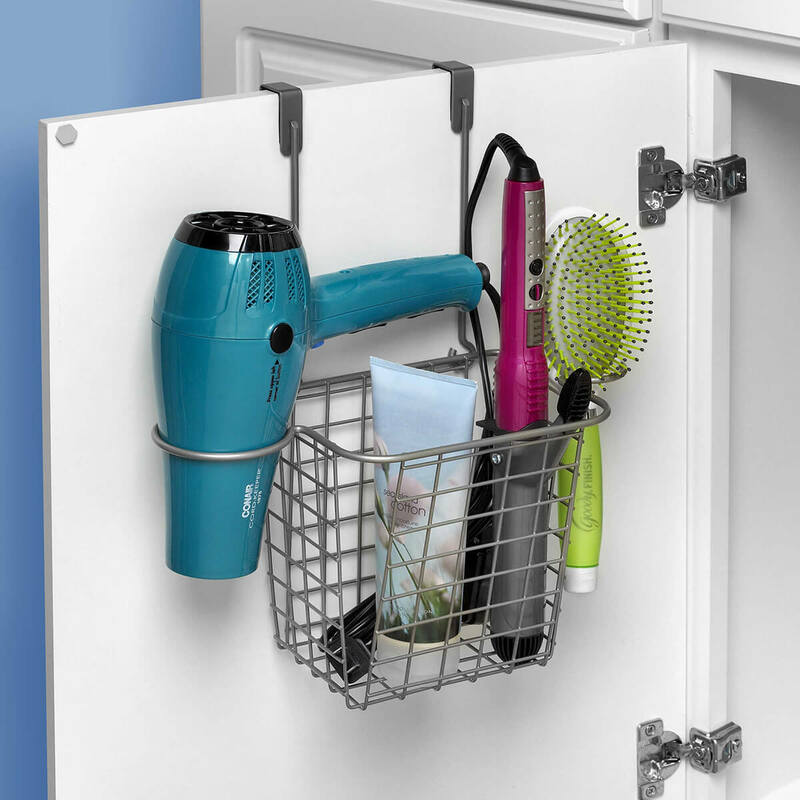 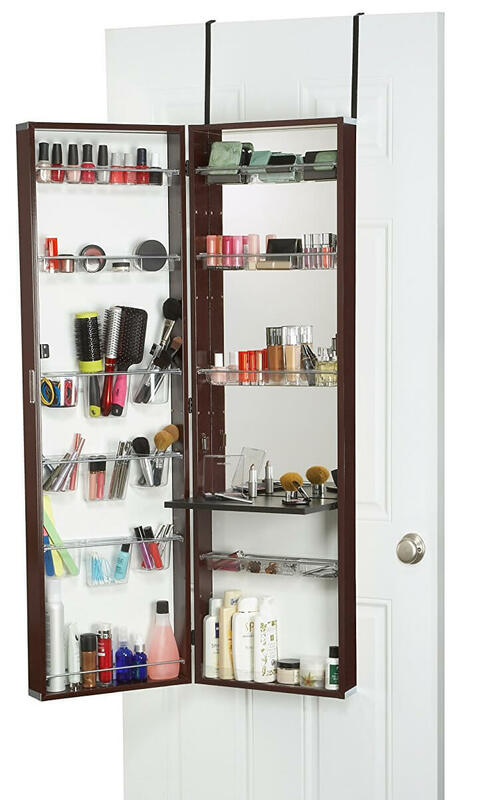 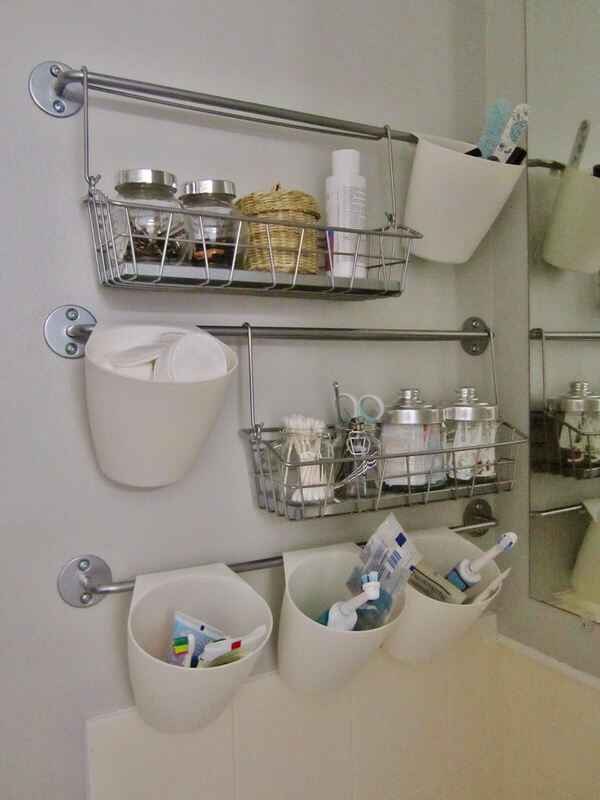 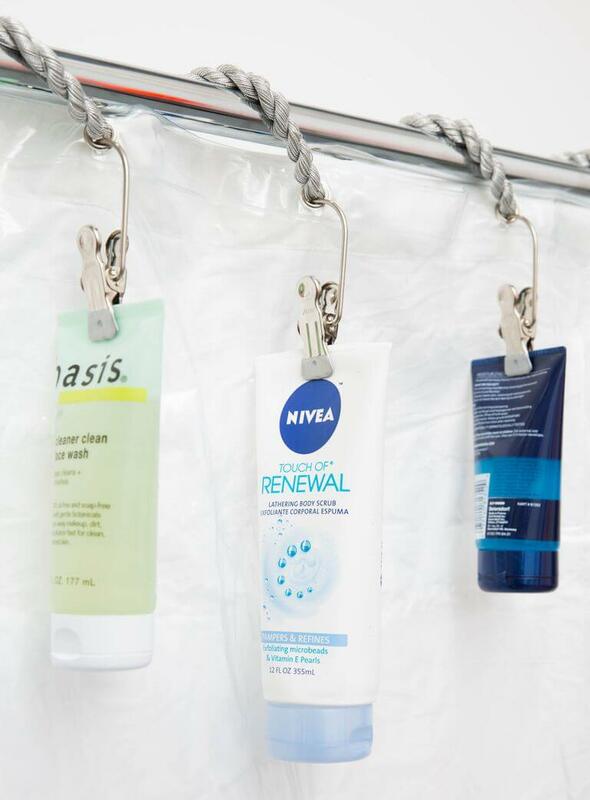 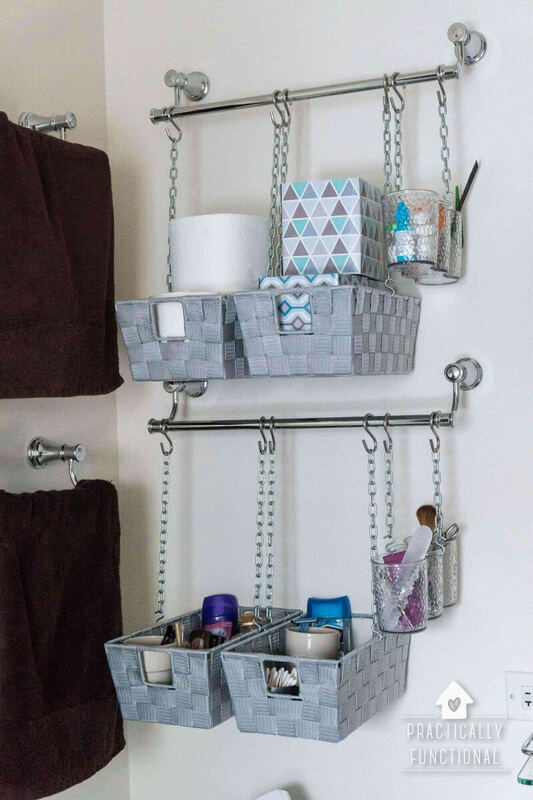 Those that have several things to keep and store in the bathroom know that storage is an issue, especially when you barely have room for your necessities. 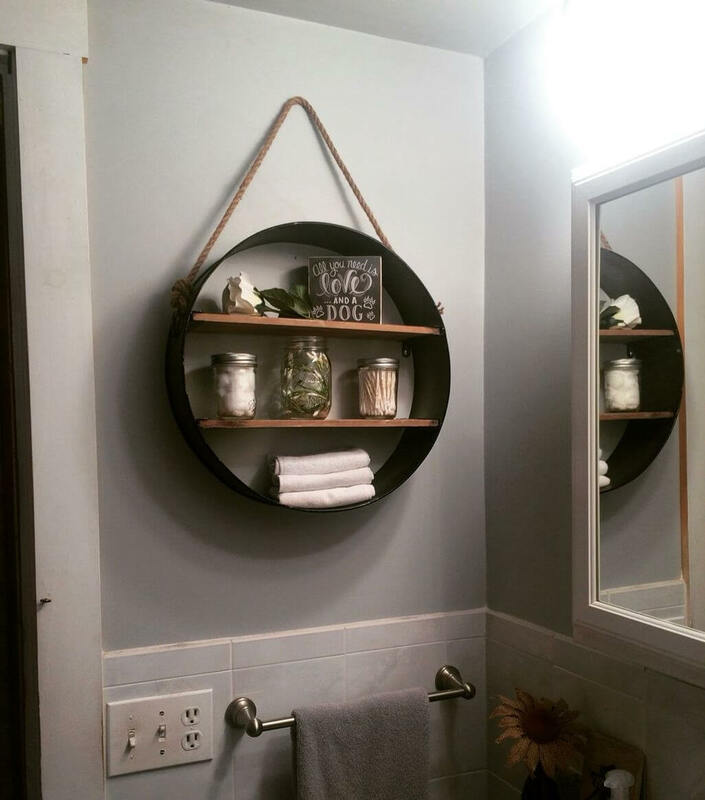 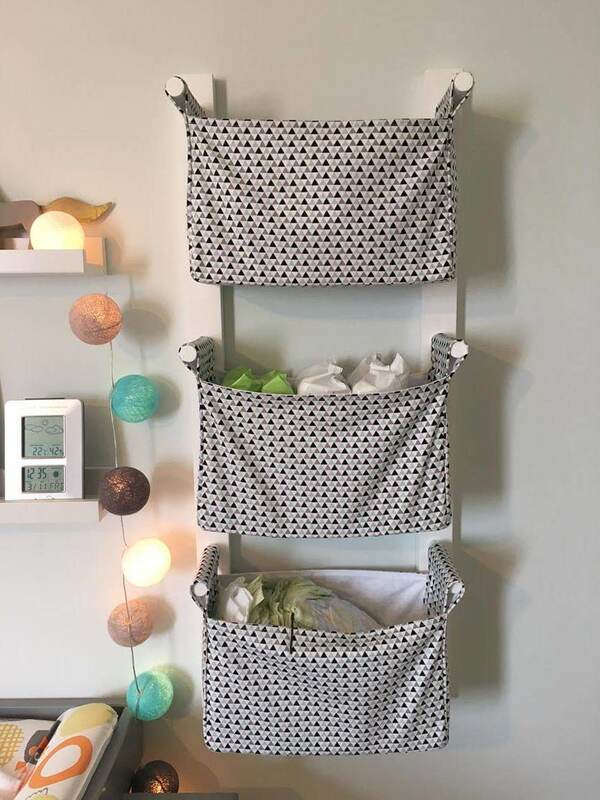 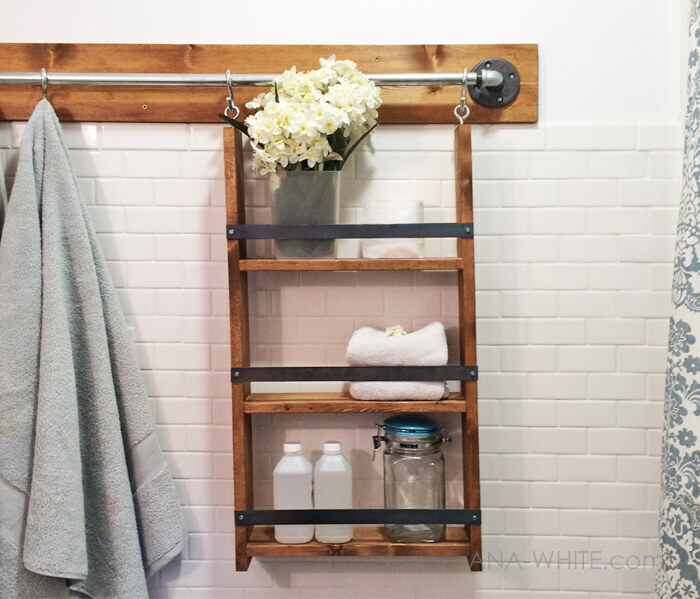 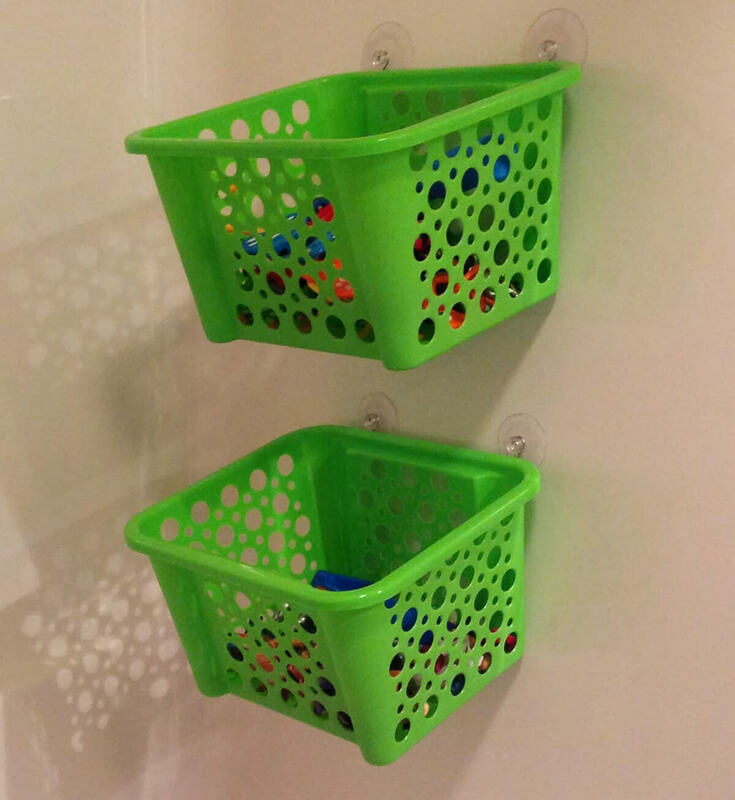 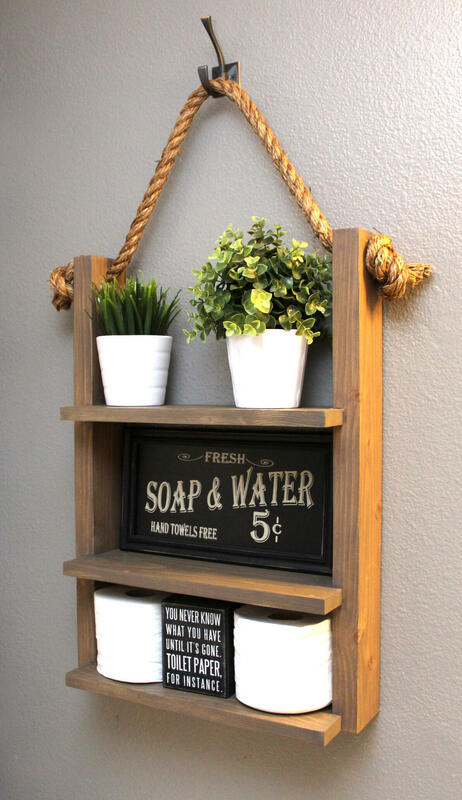 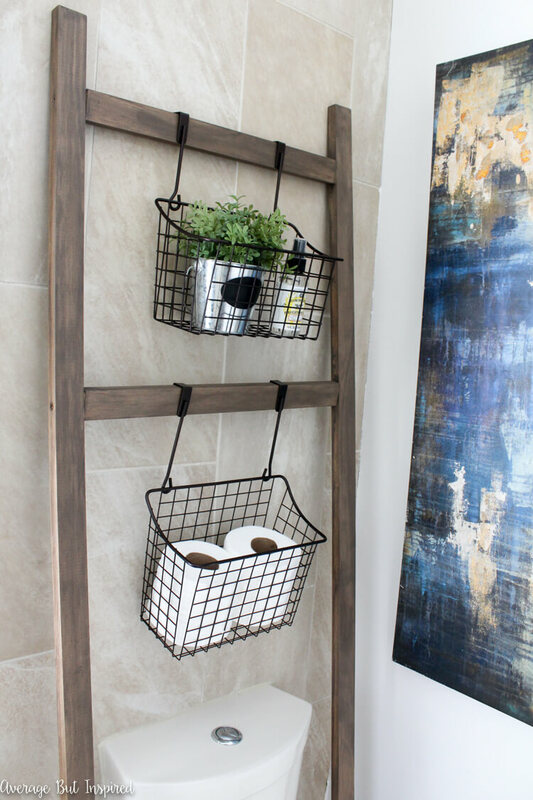 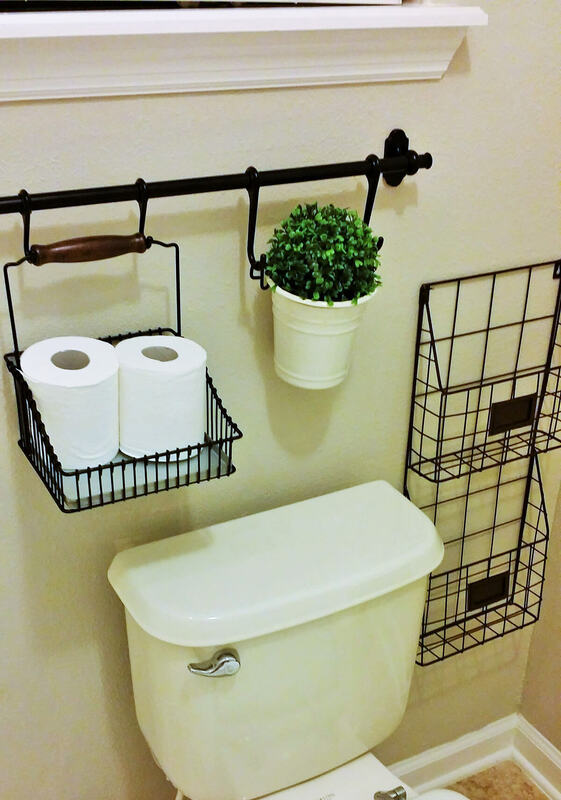 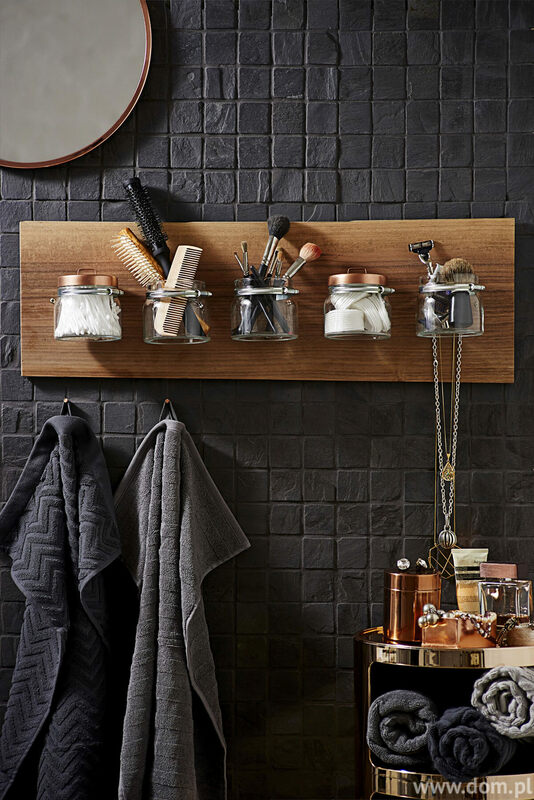 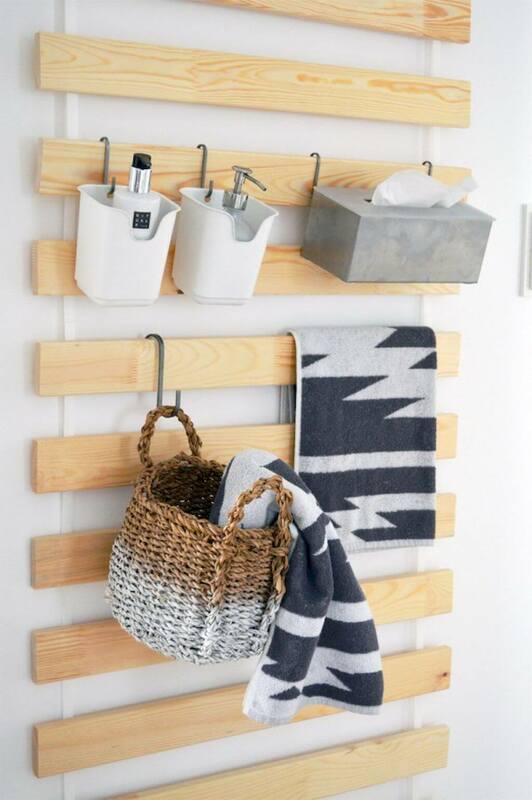 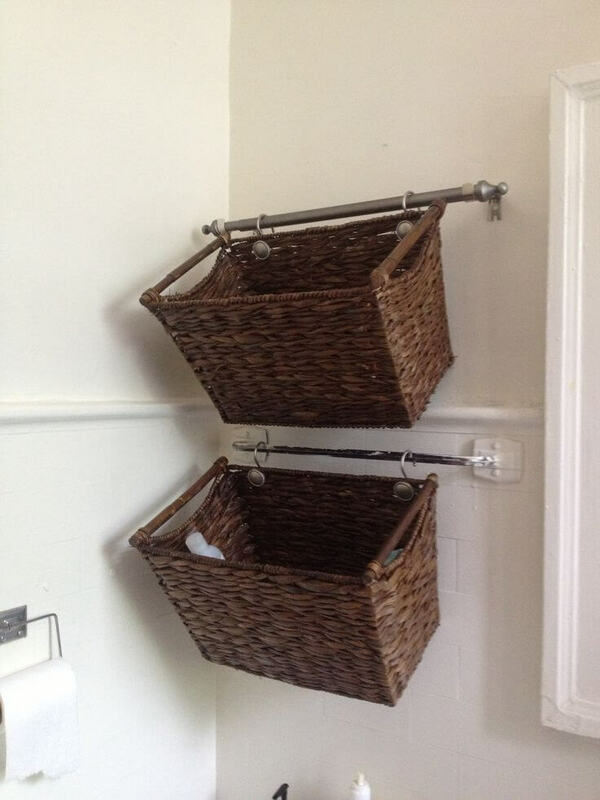 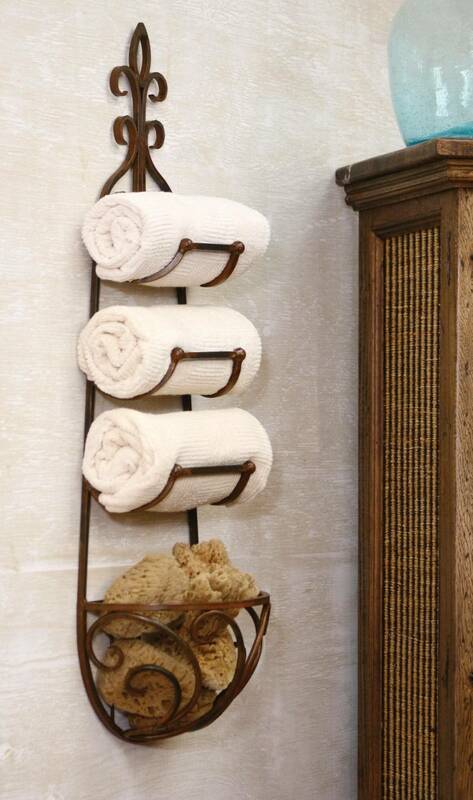 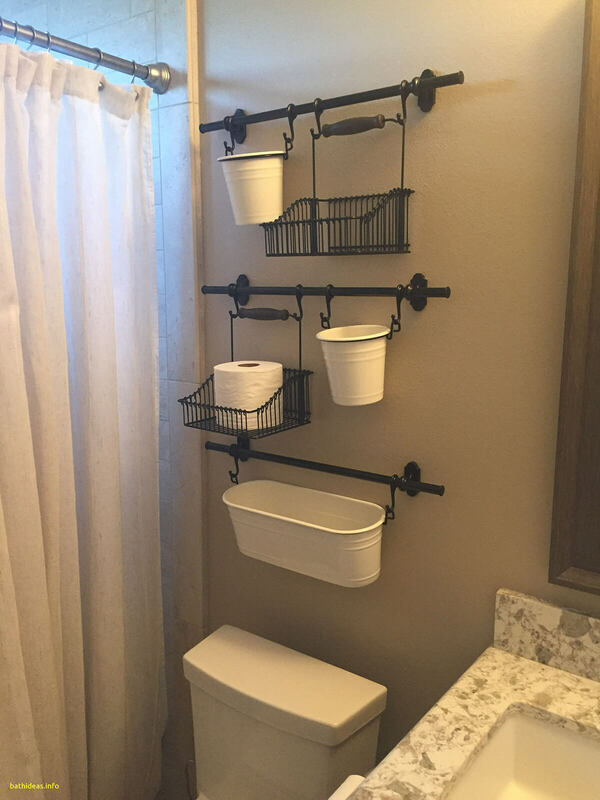 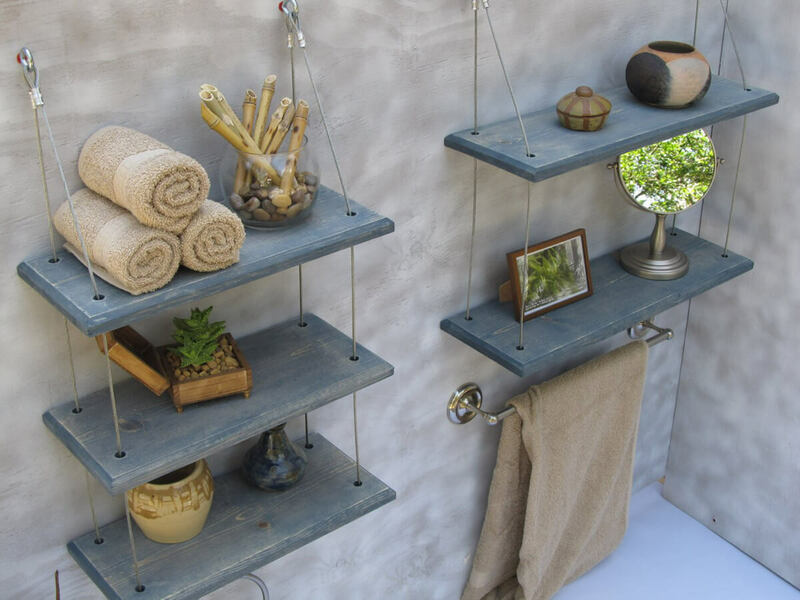 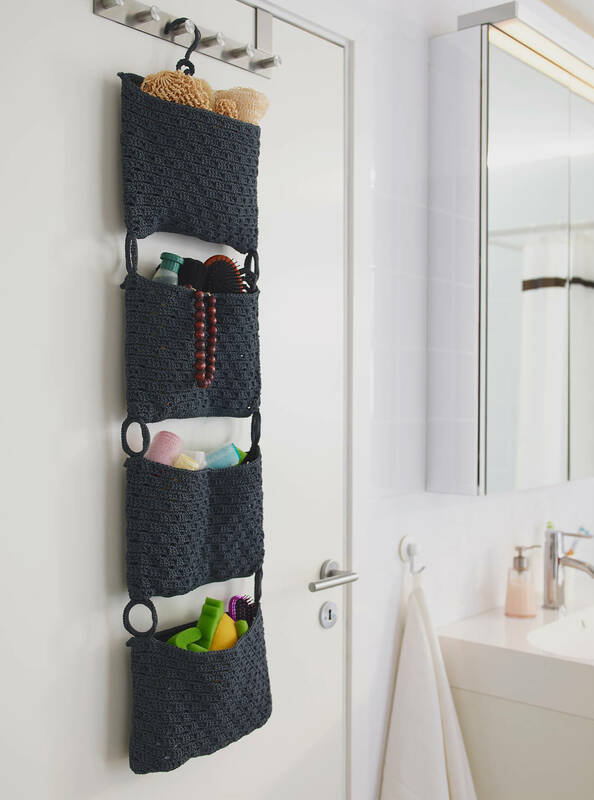 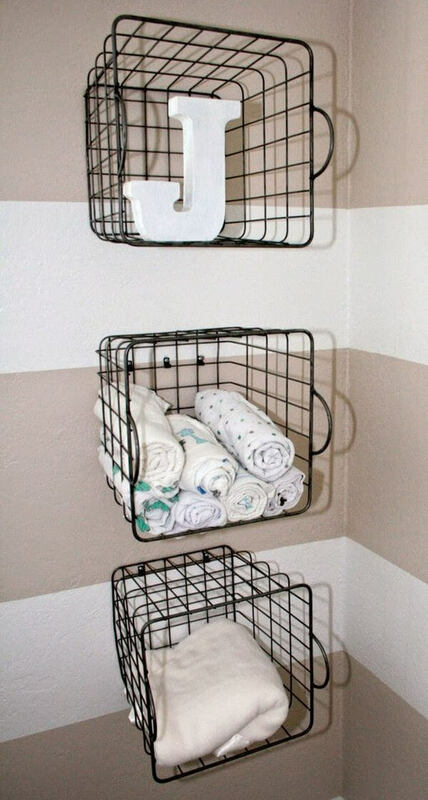 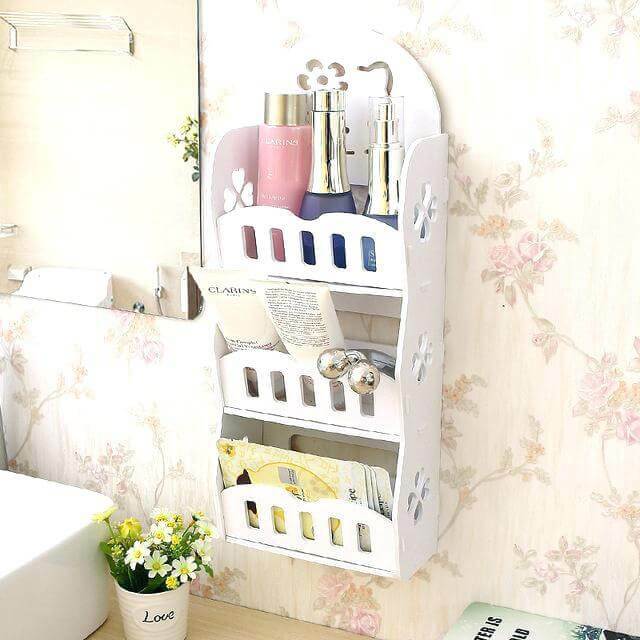 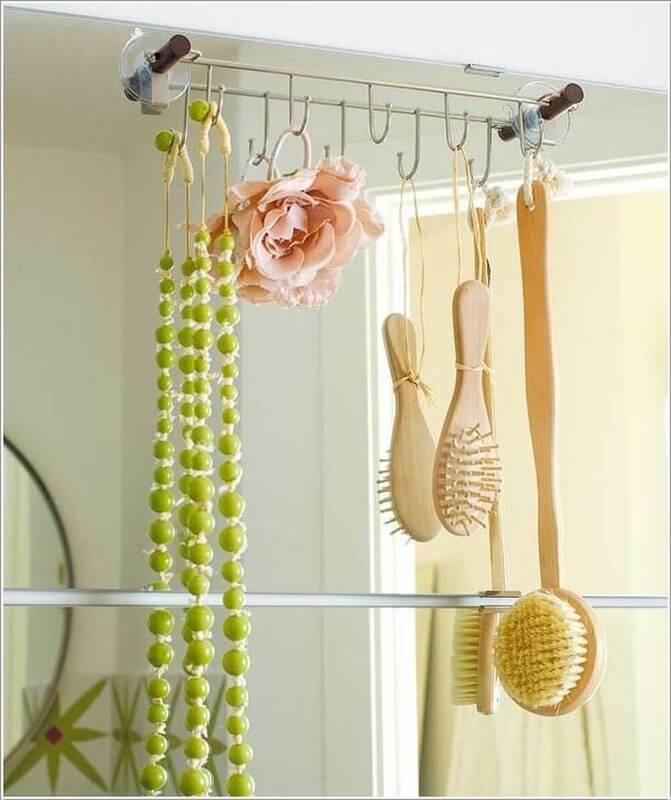 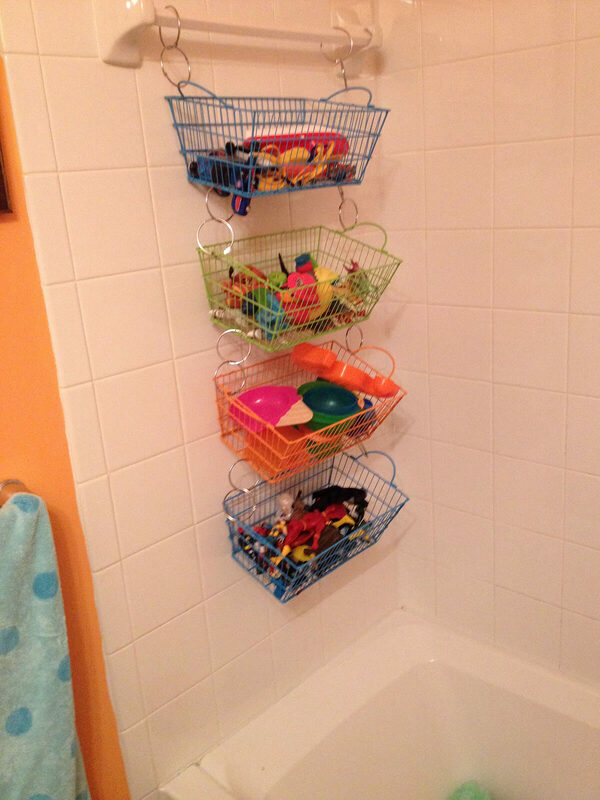 When it comes to finding better storage options, wall hanging bathroom storage ideas are actually a great way to get extra storage for your bathroom without sacrificing actual space. 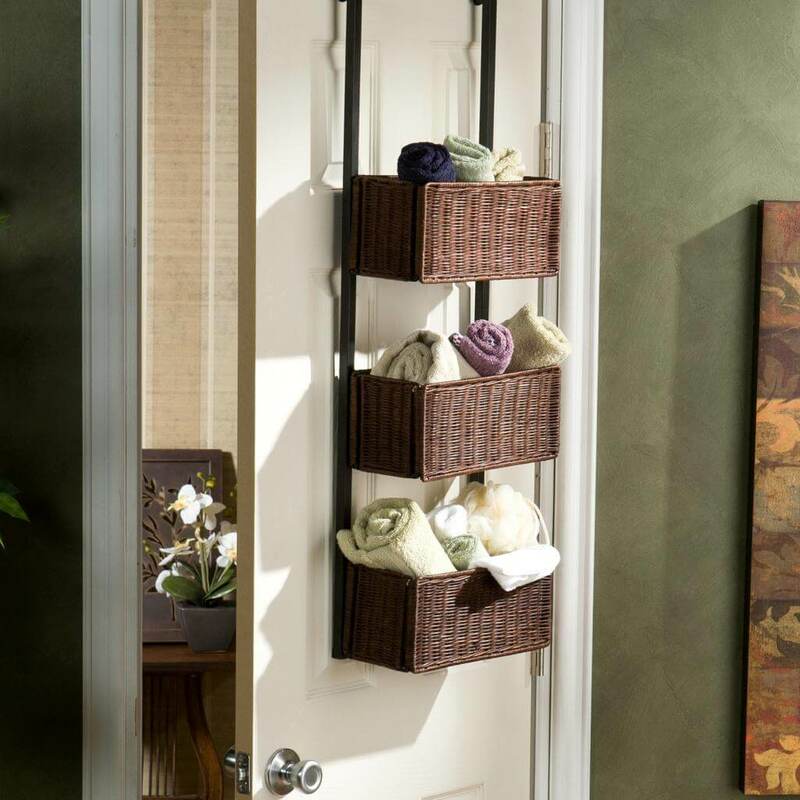 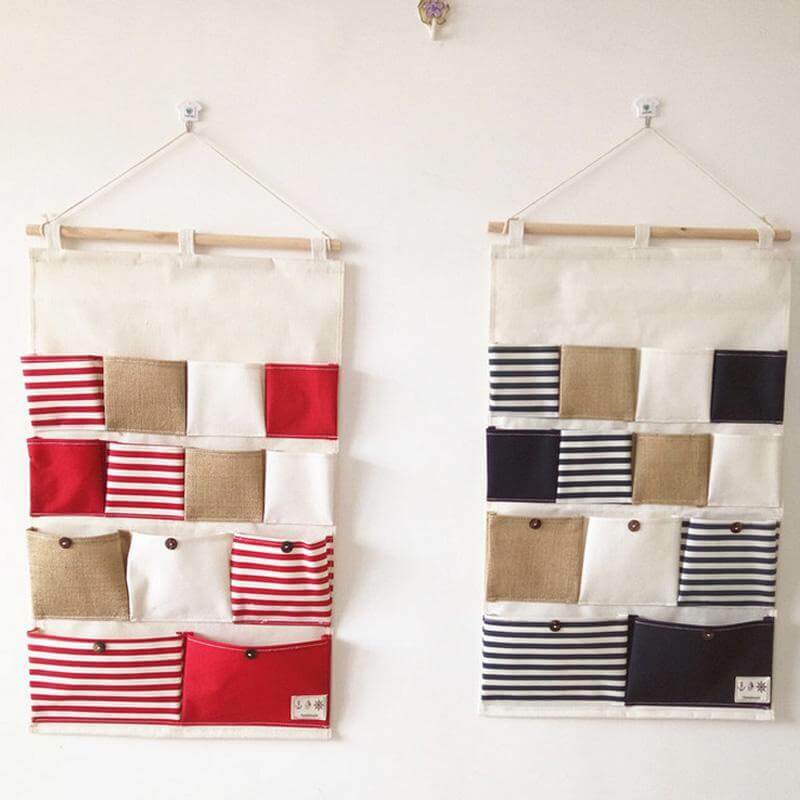 Wall hangings have been known to create a more organized and efficient space. 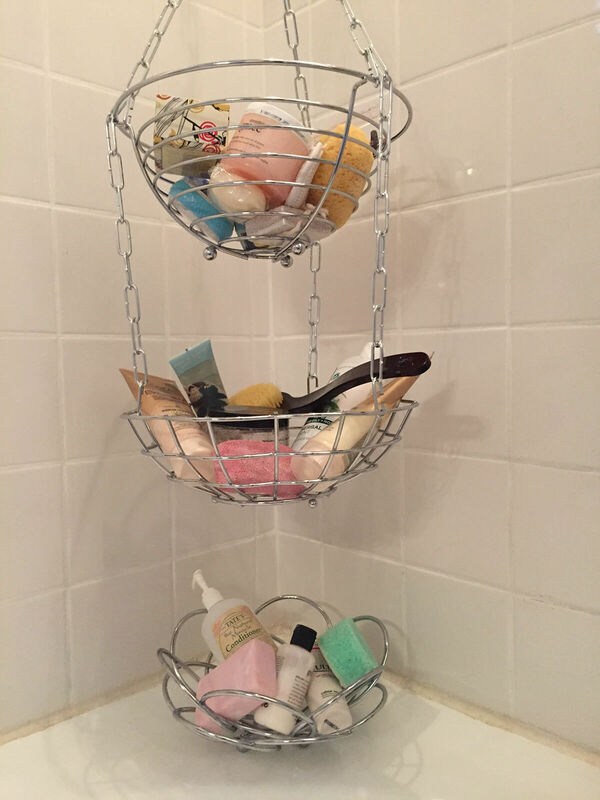 However, if not done correctly, these can be an eyesore, which is why many people avoid them. 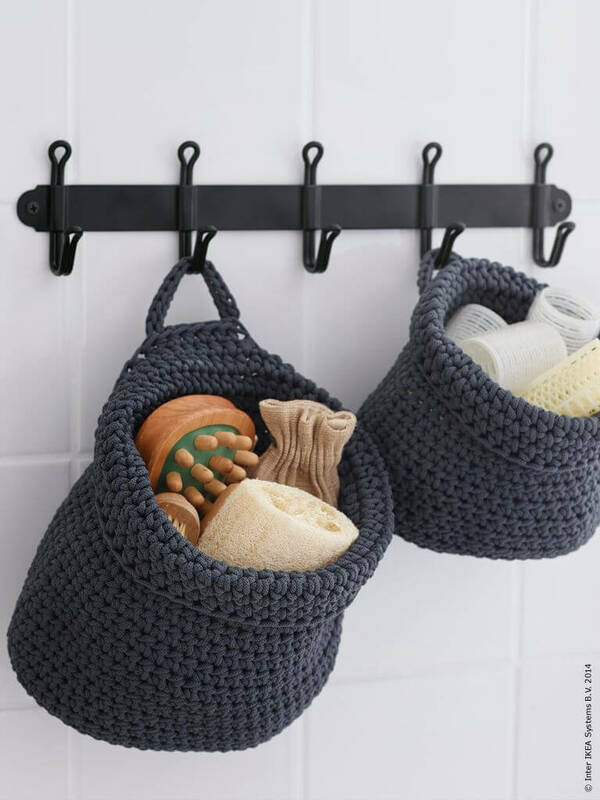 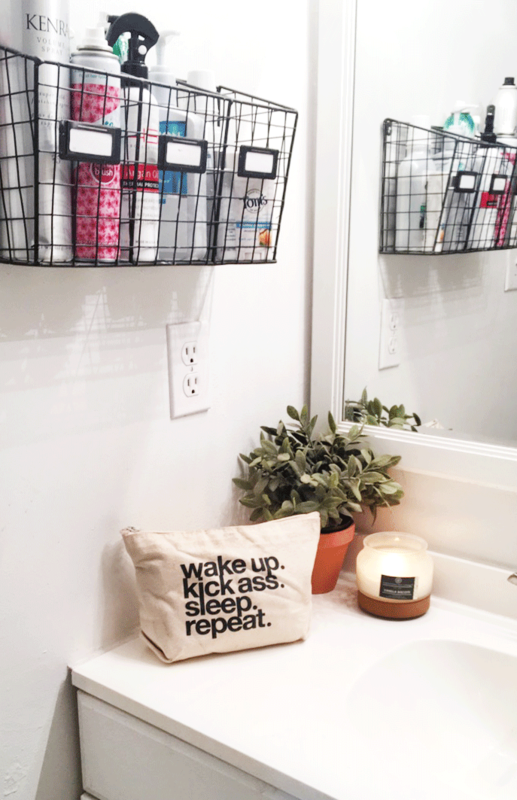 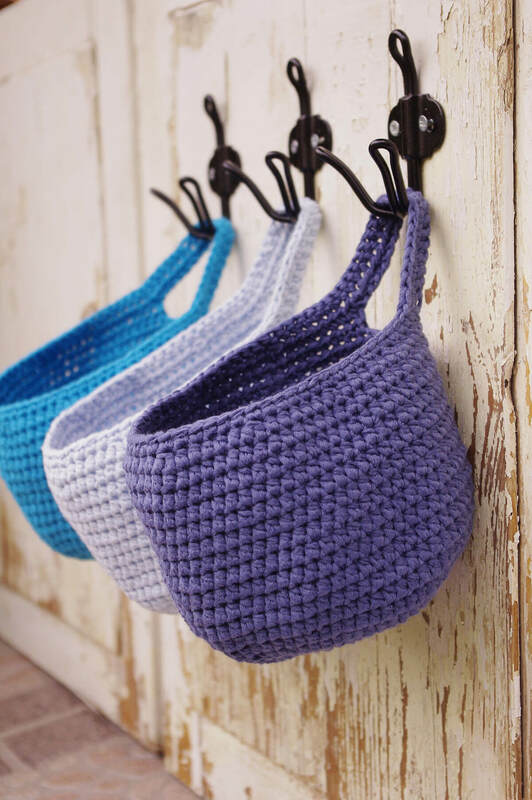 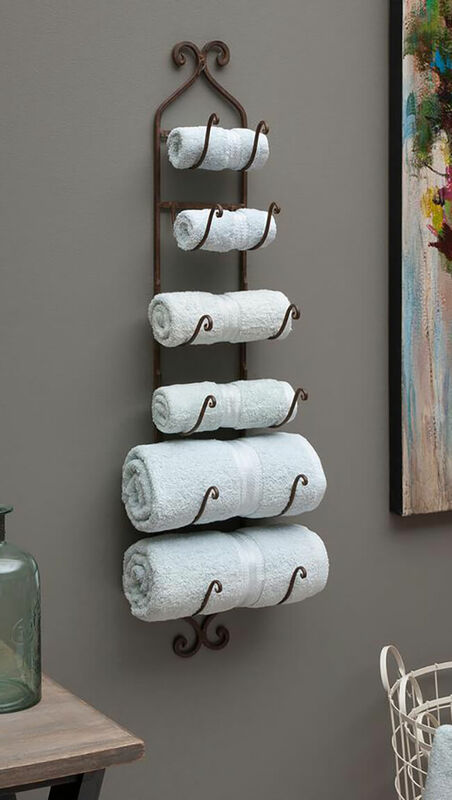 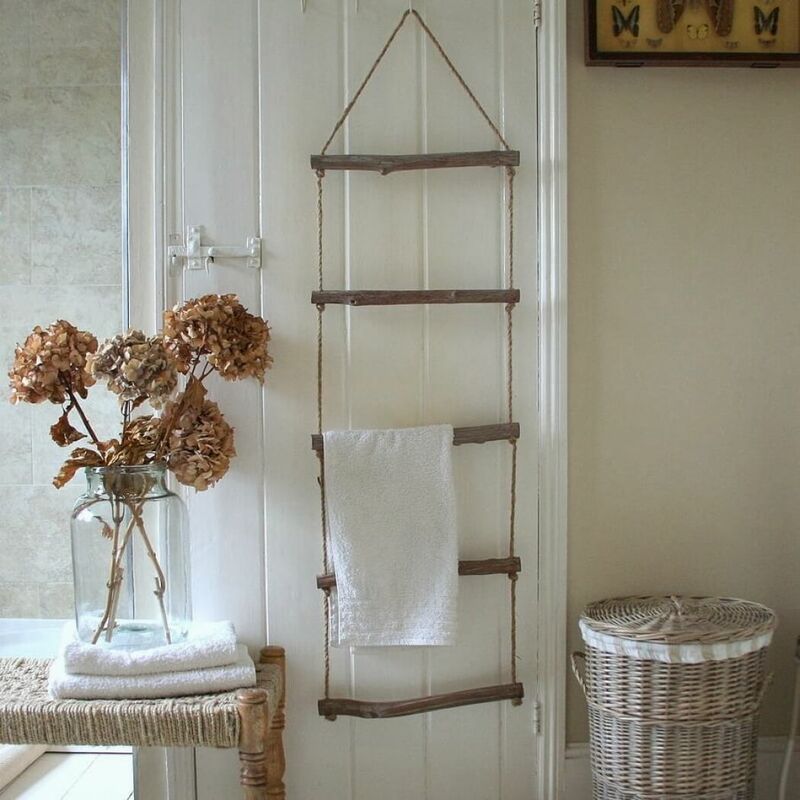 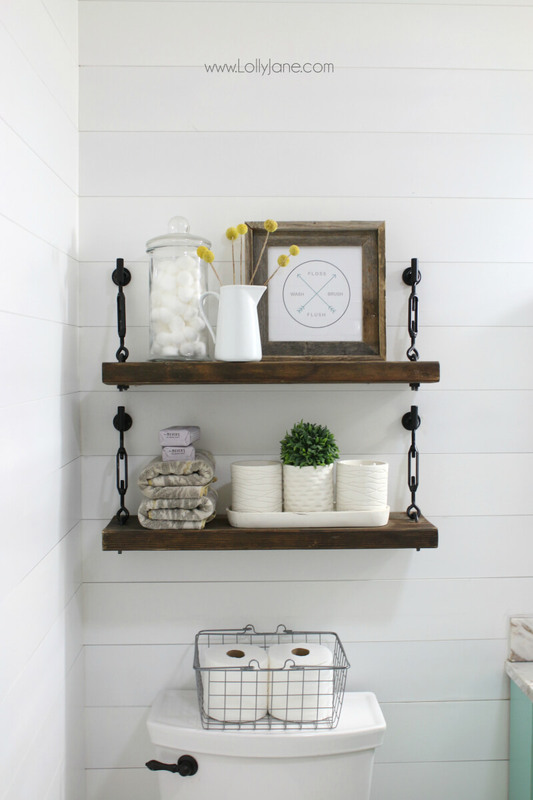 Luckily, there are several ways to get a great wall hanging bathroom storage ideas that match your bathroom décor, give you the space you need, and don’t look tacky at the same time. 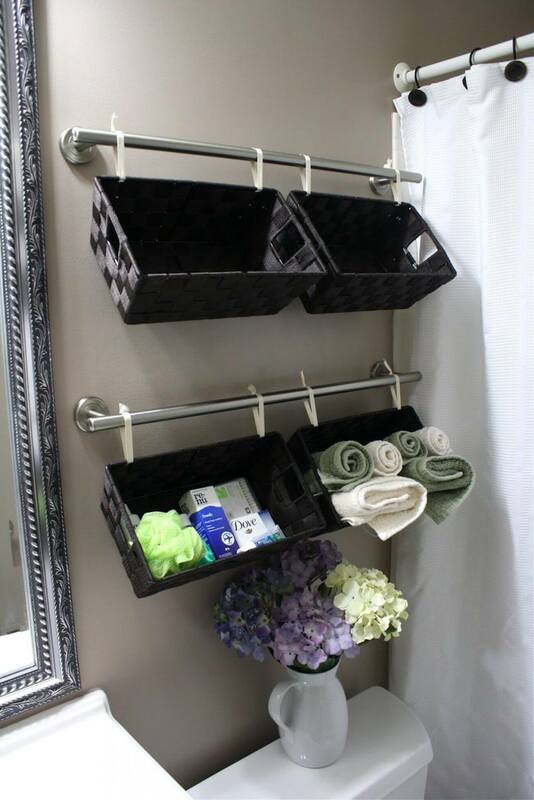 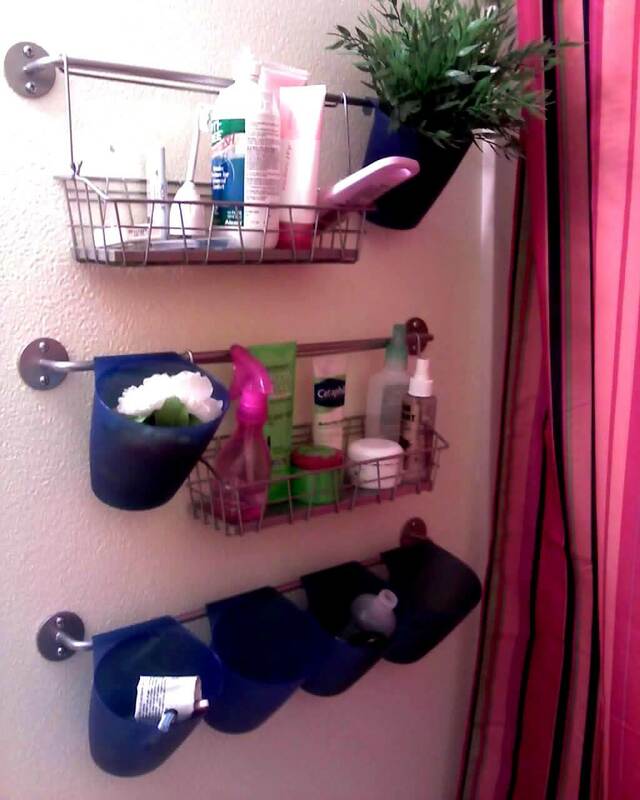 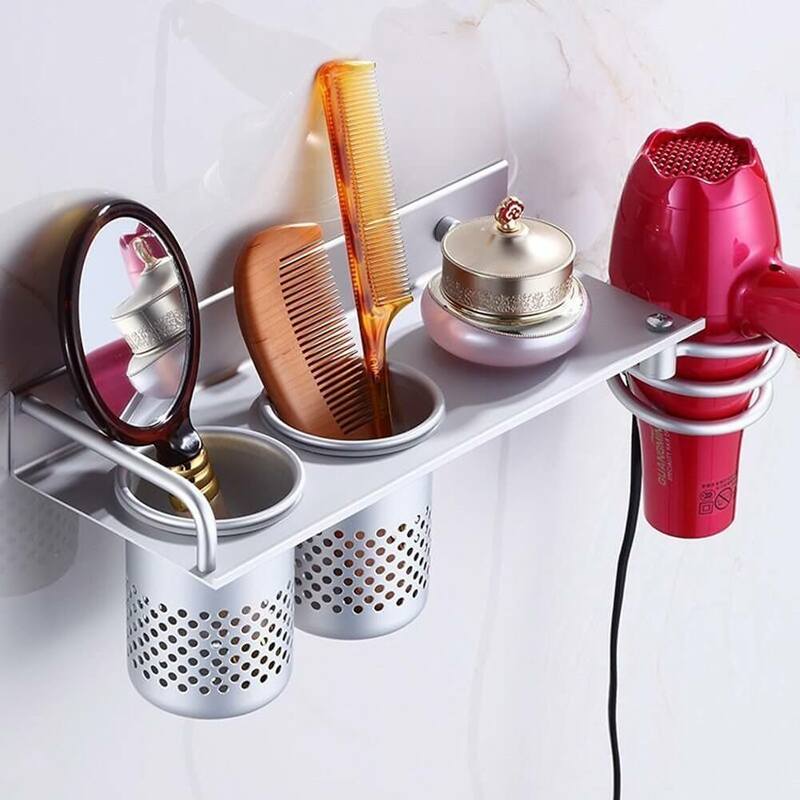 If you have a small space, there is no need to feel cramped or cluttered in your bathroom. 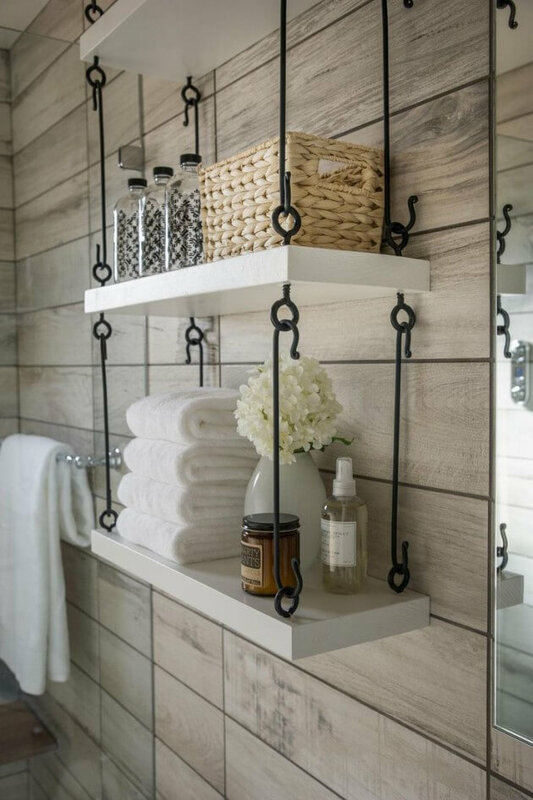 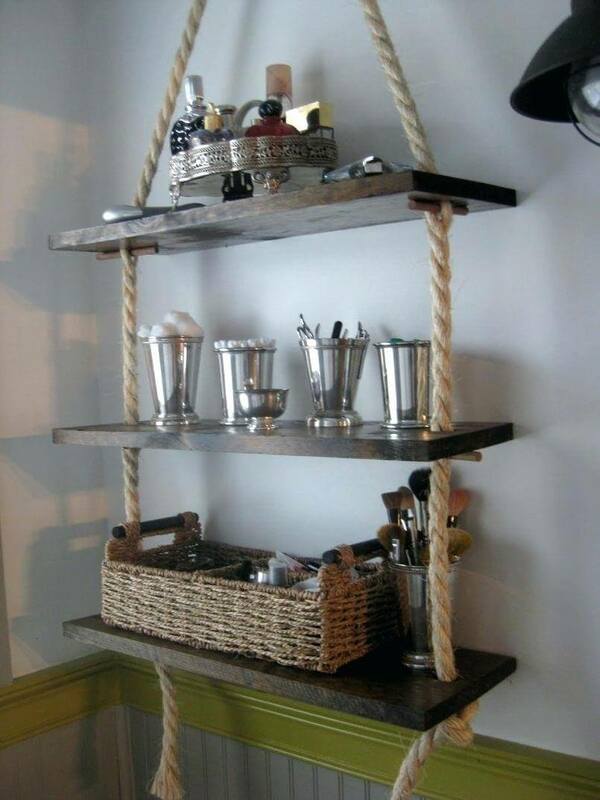 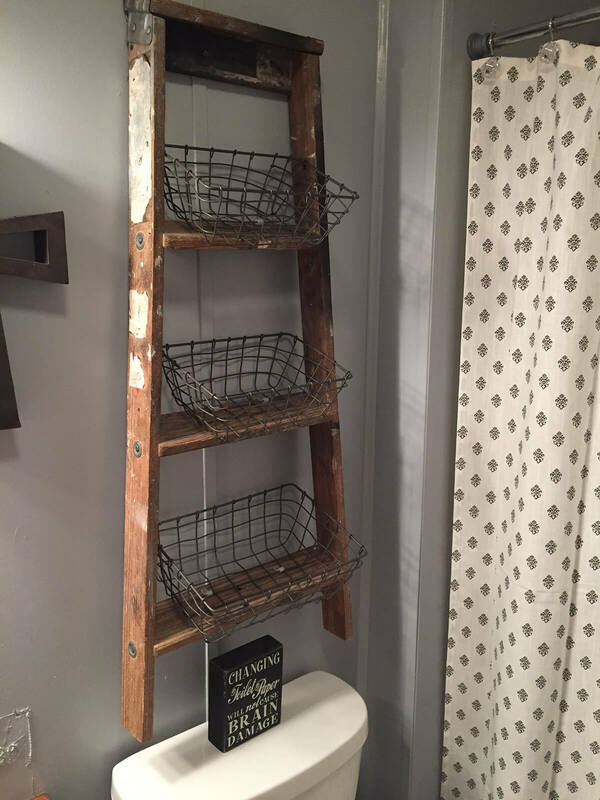 In this gallery, we will look at 45 unique and interesting storage ideas for your bathroom walls that will turn your space into an efficient area for your needs. 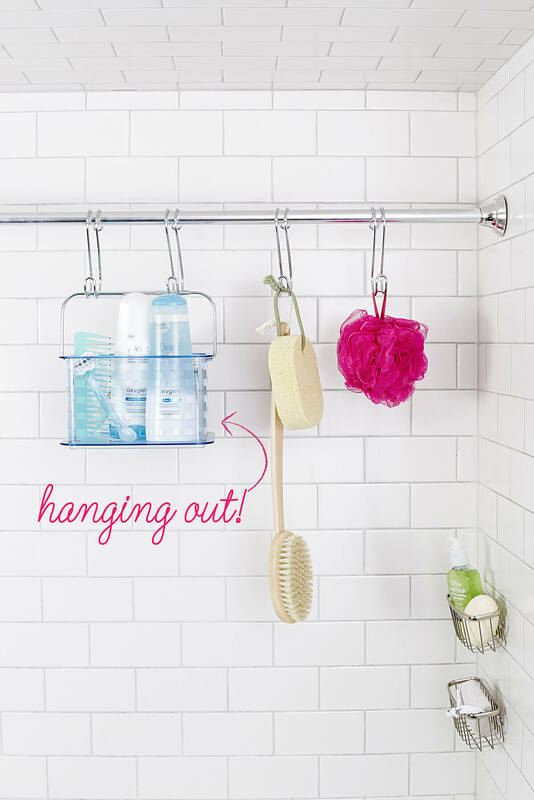 With these ideas you can avoid feeling cramped and finally enjoy your bathroom once again.